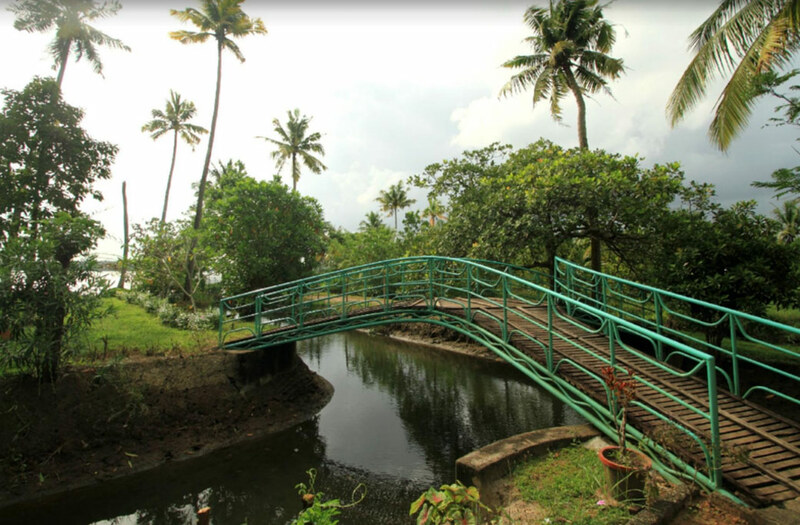 The Villa is located on the outskirts of Vaikom, on a 6-acre piece of lush green land, typical of Kerala, featuring canals that flow into the Lake, as well as ponds, erstwhile paddy fields and all sorts of exotic flora and fauna. 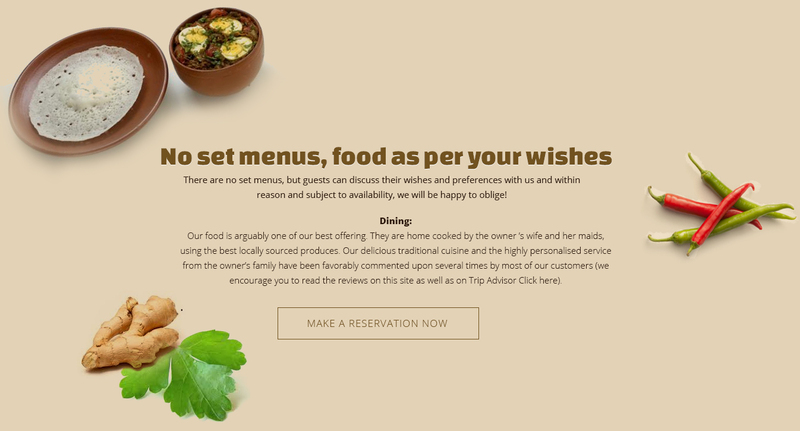 Pristine, picturesque and tranquil – it offers the best possible surroundings you need to relax and recharge. Featuring canals that flow into the Lake, as well as ponds. 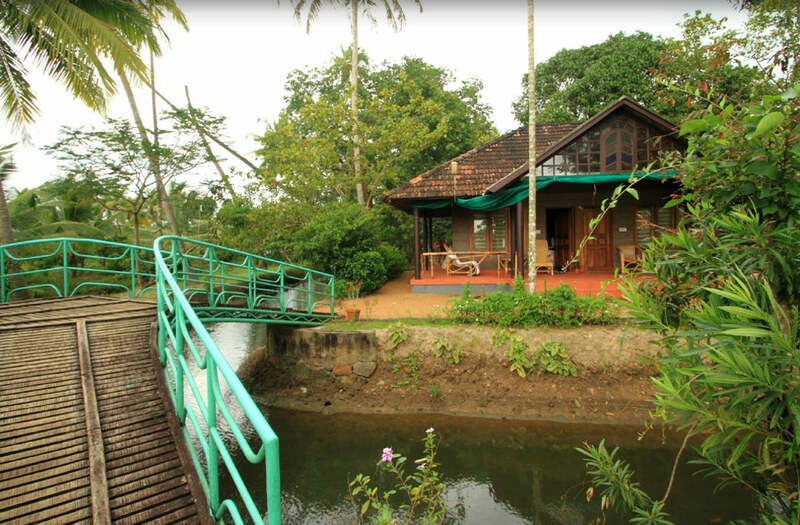 Lake views cottages with traditional architecture & décor. 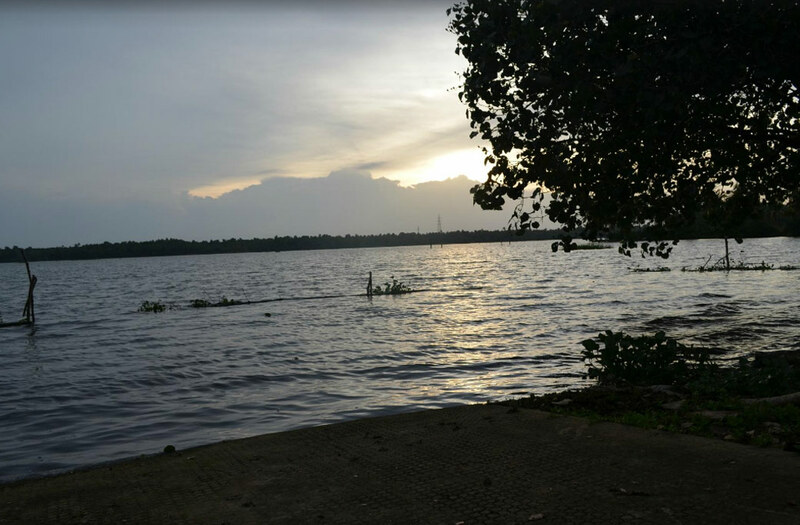 The Villa is located on the outskirts of Vaikom, on a 6 acre piece of lush green land, typical of Kerala, featuring canals that flow into the Lake, as well as ponds, erstwhile paddy fields and all sorts of exotic flora and fauna. Pristine, picturesque and tranquil – it offers the best possible surroundings you need to relax and re-charge. 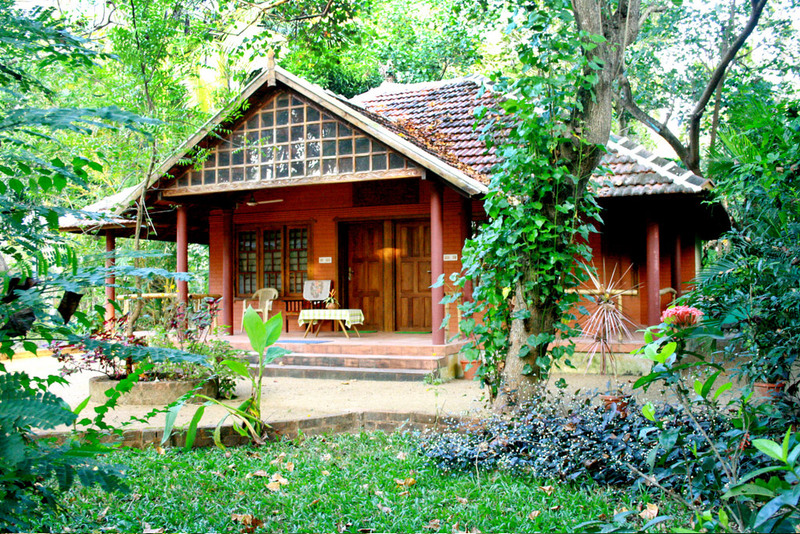 There are Luxury cottages and lake view cottage featuring traditional architecture and décor. 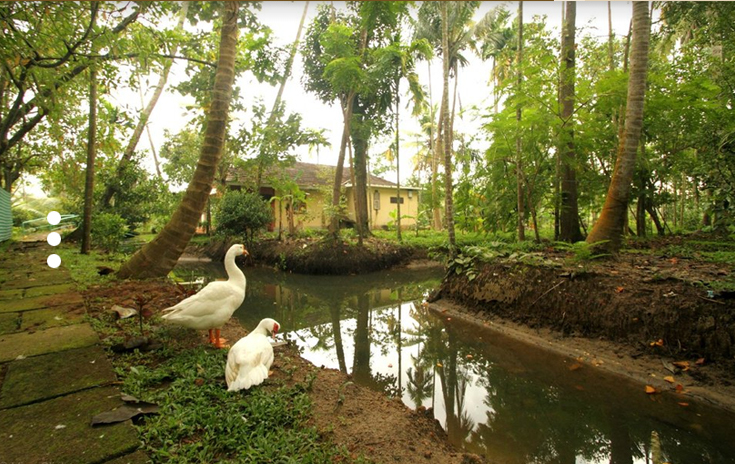 Luxury cottages have their own Varandaha facing the canals and old paddy fields with spacious rooms. 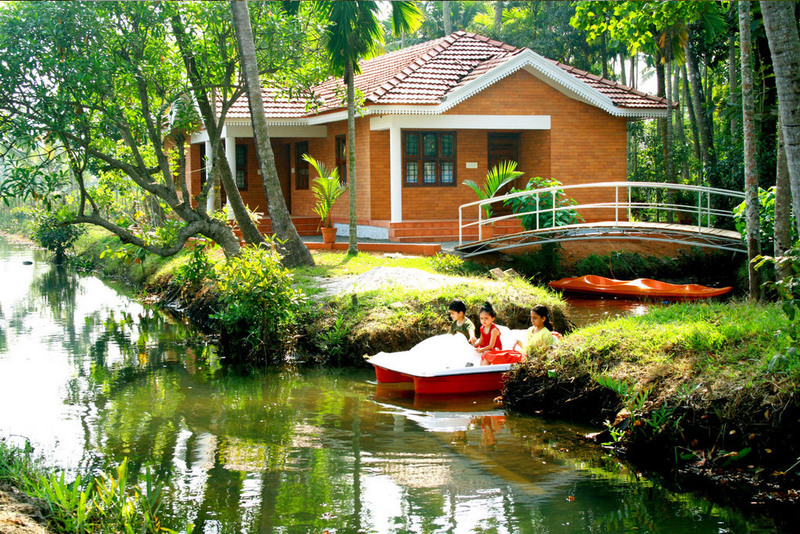 Lake view cottages have their Varandaha facing lush greenery and the lake in front. 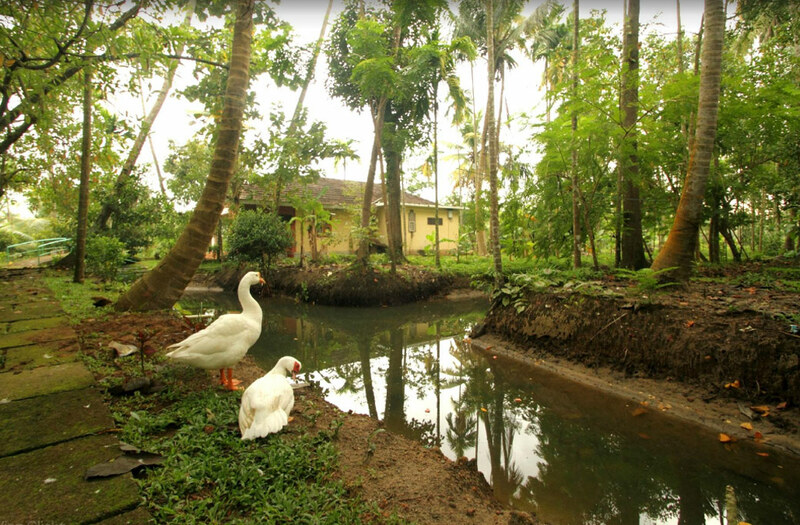 We also offer home stay accommodation in privately accessed room[s] in the owner’s family home. The family home is the traditional and ancestral home of the owners, whose family has lived in the house for generations. 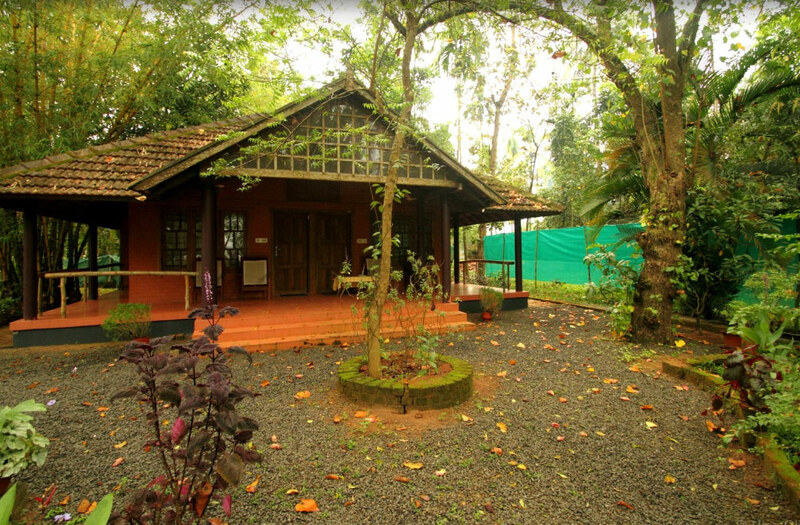 Our Home Stay accommodation has been awarded the coveted ‘Diamond Category’ award from the Kerala State Tourism Department, which is the [highest] grade possible. Ironing board/laundry services on request and at an additional charge.